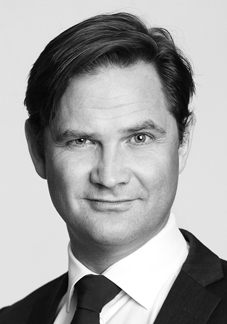 Mr. Falch has 16 years’ experience in investment banking, across corporate finance, equity sales and equity research. Prior to joining Arctic Securities in April 2016, Mr. Falch was previously employed in Pareto Securities (2005 - 2015) where he held various positions, including shipping analyst, equity sales, MD of the NYC office and corporate finance - shipping. Prior to that he was in Fearnley Fonds (2000 - 2005) as an shipping equity analyst. Mr. Falch was also one year with Arthur Andersen.